Spelling Revamped! New Learning Modes, Games, Word Lists, Sharing & more..
We’re excited to announce the new and improved Spelling feature on ScootPad. 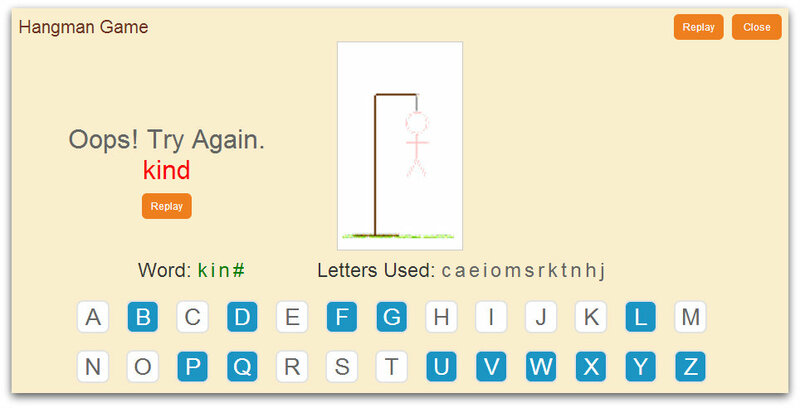 Students can also learn the words using popular word games such as the hangman and the word search puzzle. Word Lists: Search grade appropriate word lists (from ScootPad) and assign them to your students with just one-click. Create your own word lists and share them with others. Summer Program Enrollment Now Open!